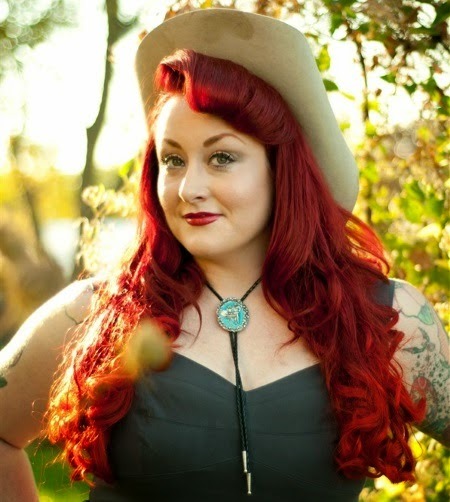 Singer Pearls Mahone honors the hillbilly tradition of Western Swing: rockabilly mixed with bluegrass and country. Her new album Echoes from the Prairie is filled with old-fashioned good time music about booze, sinners, jail and religion. Her live sets contain lots of perennial classics, but she is enough of a writer to include three of her own songs. The interaction between bass and Sax on the stomping Hard Luck should get her on the playlists of roots radio shows all over the world. Echoes from the Prairie is a self-released album. Buy it (pay-what-you-want) from her website. Release date: February 6th.